Wallingford Carnival 2014 took place on Saturday 21st June. The theme for the Carnival was "Heroes and Heroines". We hope this inspired all of you who took part in the procession to come up with your usual high standard of entries. The procession started at 1pm from Wallingford School travelling along St. George's Road, Croft Road and passing through the Town Centre en route to the Kinecroft at about 2pm. 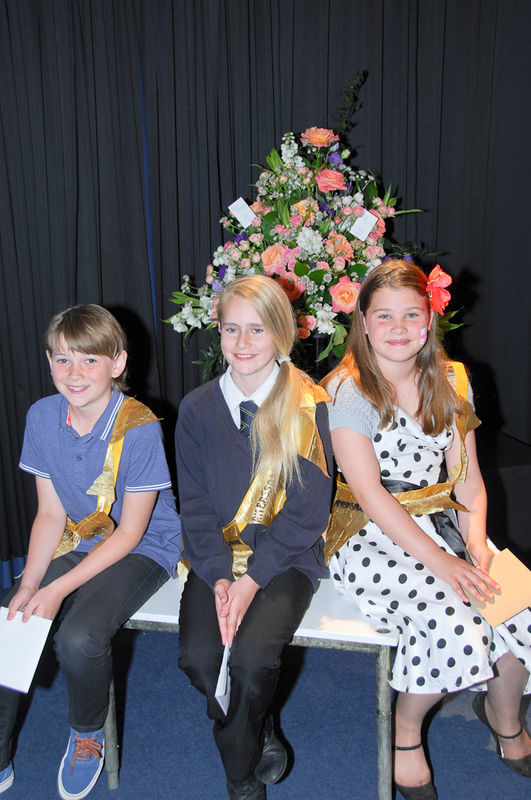 The Carnival Ambassadors were chosen from residents of Wallingford and the surrounding area and aged between 7 and 11. 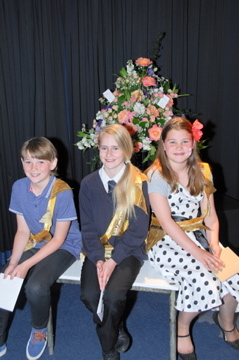 One girl and one boy, representing each school in the area, attend the competition on Saturday 14th June at 4pm to 6pm in the Wallingford School Drama Studio. Carnival Raffle Tickets were on sale from early May and programmes delivered to all homes in Wallingford with the "Window for Wallingford" publication. The stalls were in the Market Place, while the Local Producers Market was in the Regal Centre.